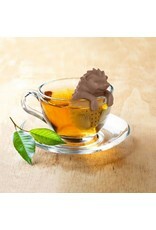 Tea time just got a little more fun! 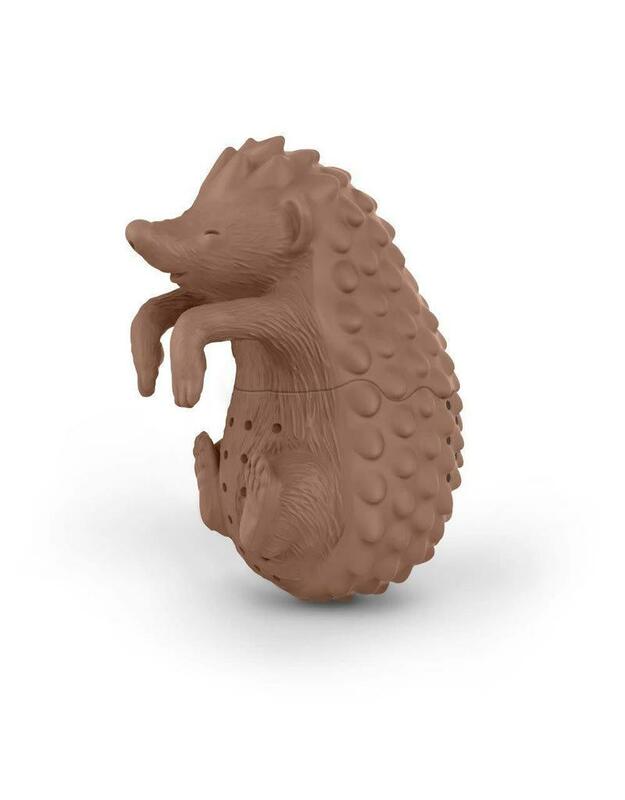 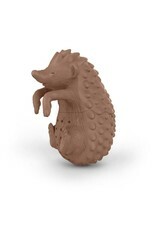 Fill the hedgehog with your favorite loose leaf tea and hang the paws on your cup. 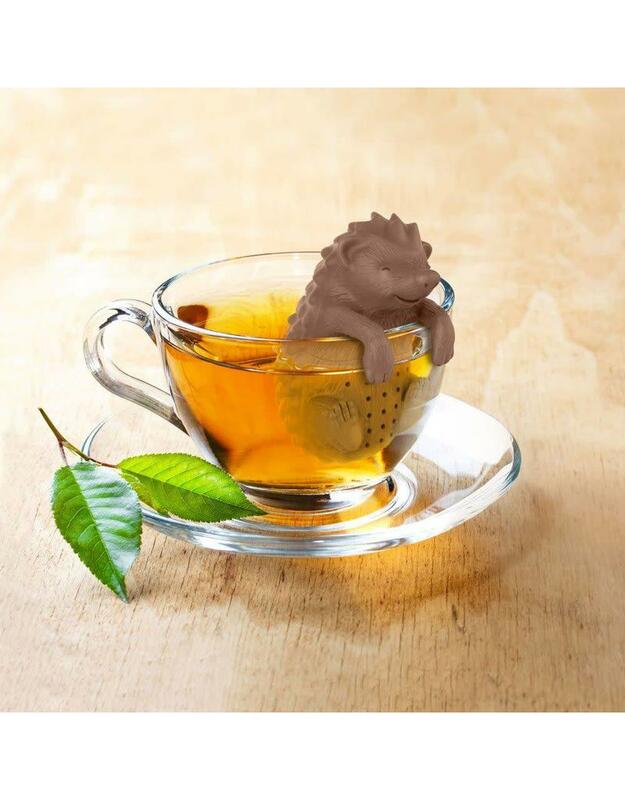 We promise that your tea game will be on point.